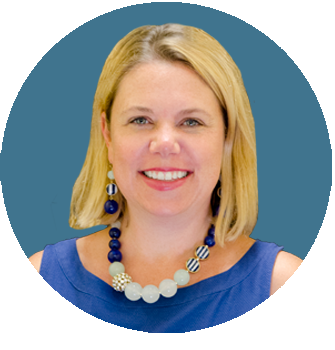 Melissa Garvey Young has 17 years experience in the Pasco County school system where she provided speech and language services to students in a variety of educational settings. She was also responsible for consultation, coaching and training to staff and families, as well as conducting student assessments primarily related to speech and language development. Mrs. Young served as a district mentor and clinical supervisor to speech/language pathologists pursuing their advanced degrees; provided in-service training for county employees on a variety of educational topics; and taught courses offered by the Pasco County School District for teaching certificate renewal and endorsement. Mrs. Young received a B.S. in Communication Processes and Disorders from the University of Florida and a M.S. in Communication Sciences and Disorders from the University of South Florida. Additionally, Mrs. Young received her Director’s Credential through the state of Florida. She is an Original Carrollwood resident and her daughter, Riley, attended Bowman and is now a successful elementary student. As the Director of Bowman Academy for over 15 years, Mrs. Burgess has assumed a part-time role as Assistant Director. Mrs. Burgess received a Bachelor of Science in Education in Speech and Language Pathology and a Master of Science degree from the University of Central Missouri. 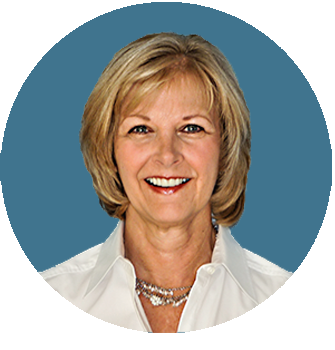 She has a Director’s Credential and over 25 years of experience in the field of education. Mrs. Burgess taught in the Hillsborough County School System for 13 years, in which six of those years were at the preschool/kindergarten level. Click below for the class page.